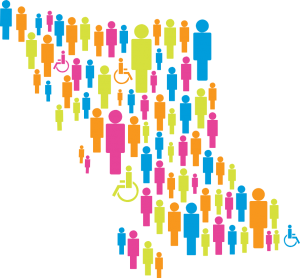 To ensure that all British Columbians with disabilities can participate fully in election activities and vote. To promote priority attention for disability issues in the election. To support British Columbians with disabilities in making informed voting decisions.